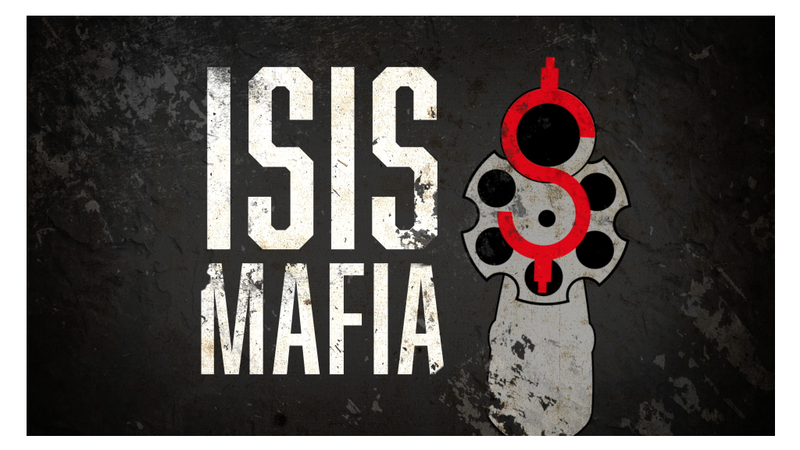 Prominent French economist Thomas Piketty believes massive inequality in the Middle East caused the rise of ISIS. Many American economists say that's baloney. In a controversial op-ed published recently by French newspaper Le Monde, Piketty argues that terrorism is an extreme version of a peasants' revolt. All the oil money in the Middle East is concentrated in the hands of a few rich people in a few wealthy countries. "One thing is obvious: Terrorism thrives on the inequality in the Middle East which is a powder keg we have largely contributed to creating," wrote Piketty. who is best known for his 2013 best selling book chronicling the explosion of inequality in the U.S. and Europe. 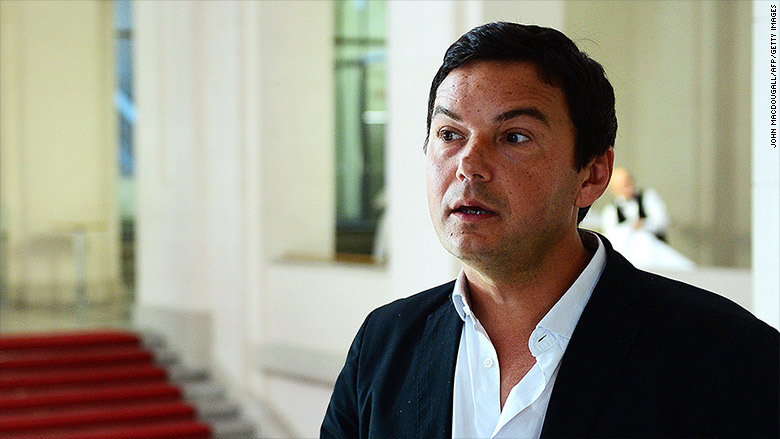 Critics say Piketty's ISIS argument doesn't add up. "There's just no evidence of what he's saying," says Doug Holtz-Eakin, president of the American Action Forum and the former director of the Congressional Budget Office. Holtz-Eakin points out that terrorism isn't just coming from poor places. Osama bin Laden was a rich Saudi and his second-in-command and successor Ayman al-Zawahiri is a doctor. Middle and upper middle class Americans and Europeans have also been drawn to join ISIS or other terrorist groups despite growing up in the wealthiest countries on the planet, he says. "We had an affluent child raised in Northern Virginia end up as a terrorist," says Holtz-Eakin. Princeton economist Alan Krueger is the author of "What Makes a Terrorist: Economics and the Roots of Terrorism." He has looked extensively at the backgrounds of people who join hate and terrorist groups all over the world. He has found that the rich are as likely as the poor to be involved in terrorist events. Education doesn't matter either, Krueger found. Terrorists can just as easily be people with advanced degrees as those without a high school diploma. For example, among Palestinians, almost 60% of the suicide bombers had more than a high school education, compared with less than 15% of the general population, a researcher discovered. It's about ideology more than economics. "Most terrorists are not so desperately poor that they have nothing to live for. Instead, they are people who care so fervently about a cause that they are willing to die for it," concluded Krueger. Piketty, however, blames the West for making the Middle East the "most unequal [region] in the world." It got worse after the first Iraq war to liberate Kuwait. He says the oil monarchies now hold almost 70% of the wealth even though they have barely 10% of the Middle East population. "Such unequal development models can only lead to catastrophe. To support them in any way is criminal," he wrote. American economists say there are too many examples that discredit his thesis. Something more than inequality is at work here, they argue. David Kotok, chief investment officer at Cumberland Market Advisors, notes that there's a big gap between the rich and poor in places like Indonesia, Malaysia and India. Those countries also have large Muslim communities, yet they have not been overrun by radical jihadists. "It's not income inequality at the root -- or even a minor cause -- that is driving these religious fanatics," says Bernard Baumohl, chief global economist and The Economic Outlook Group. "His is a simplistic argument."